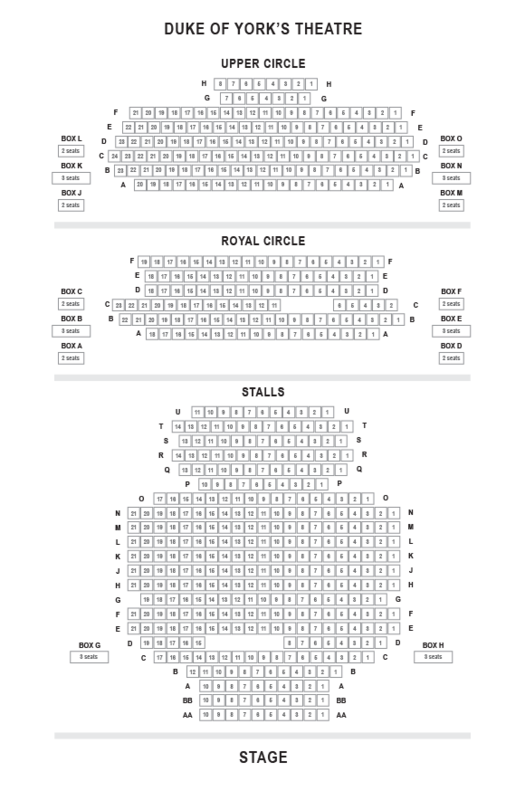 We do not curently have theatre tickets available for Hay Fever This could be because we have simply sold out or it could be that this show is no longer running. The information on this page remains purely for historical and informational purposes. 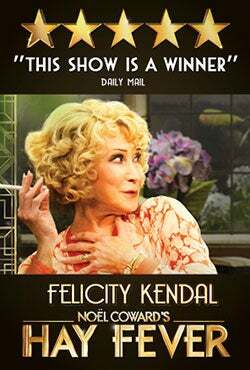 "Felicity Kendal gives the greatest performance of her career as Judith Bliss"- Once glittering star of the London stage- In Noel Coward's hilarious comedy of bad manners. The Bliss family are incapable of sharing the spotlight. Unconventional, risque and often downright rude, they are everything a respectable English family should'nt be. When each member of the family invites a guest to their rural retreat , the unassuming visitors are thrown into a living melodrama. Misjudged meetings, secret seductions and scandalous revelations proliferate during one outrageous weekend in Berkshire.